North Carolina asks the Supreme Court to set aside a recent appeals court ruling ending discriminatory practices by the state. North Carolina filed an emergency appeal seeking to apply several provisions of its 2013 election law to the November 2016 elections despite a blistering opinion delivered in July by the Fourth Circuit Court of Appeals striking the laws as being discriminatory. In other words, North Carolina is arguing that it would inconvenience election officials and voters were racially discriminatory voting laws to be blocked. NBC News reports that controversial North Carolina Gov. 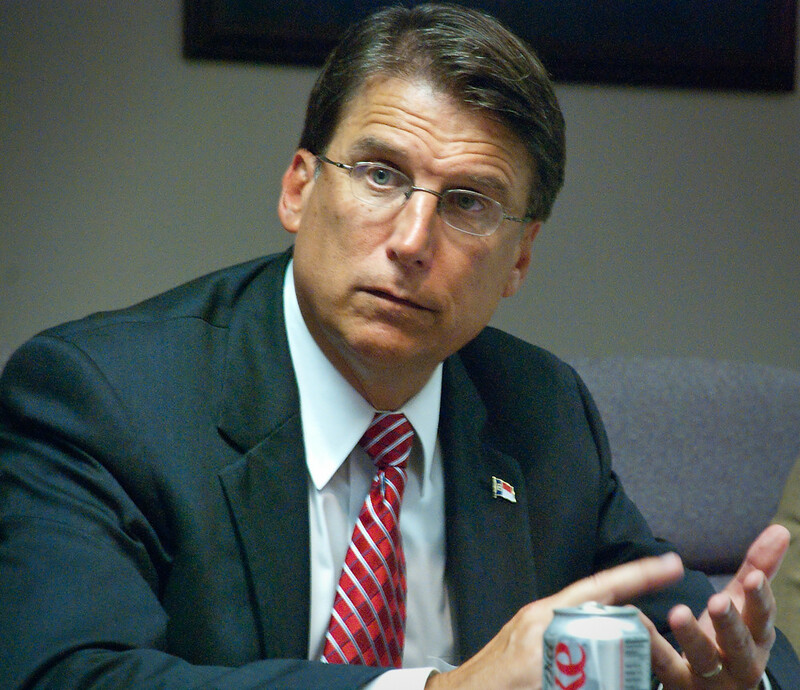 Pat McCrory issued a statement echoing that sentiment. And this isn’t the first time this year that North Carolina has been steeped in controversy regarding discriminatory laws. PayPal said it had dropped plans to put in global operations center in Charlotte, N.C., because of the state’s recent passage of a law banning anti-discrimination protections based on sexual orientation and requiring transgender people in government buildings and public schools to use bathrooms that match the gender on their birth certificates. PayPal had pledged to bring 400 jobs and invest $3.6 million in the area by the end of 2017. Esquire posted an extended list of companies and individuals boycotting North Carolina – and the list keeps getting longer. Most recently, BBC reports that the NBA has pulled the 2017 All-Star game. With any luck, Democrats will turn out the vote in November and turn things around for the embattled state. Remember, when Democrats vote – Democrats win. It’s as simply as that!